How To Add Watermark in Microsoft Word 2007 With Ease . 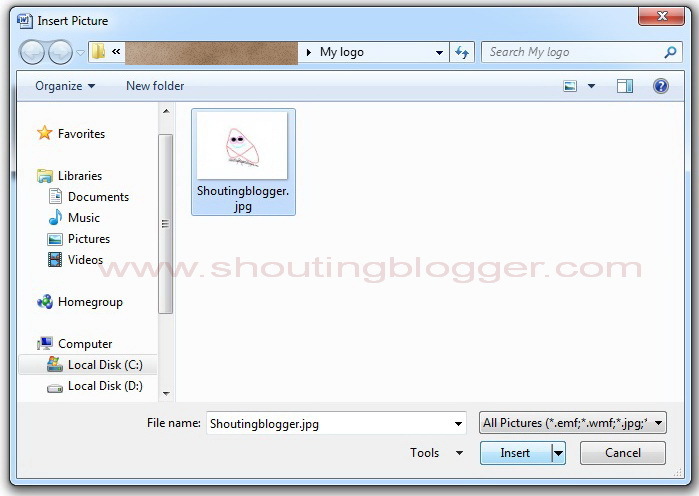 Microsoft word 2007 allow there user to add text as well as image Watermark to their word document with ease, By default New word document do not have watermark in it and hence you can add your own images , text to word document as background to make attractive ,professional document. Other then backgrounds, Watermark can be used to set logo or company motto to set branding of Word document or to identify the document status . 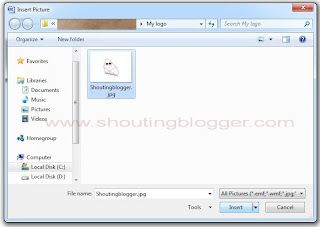 Although Microsoft word 2007 have some textual Watermark stored in the Microsoft word’s Watermark gallery but still their usability is limited to few office related document. 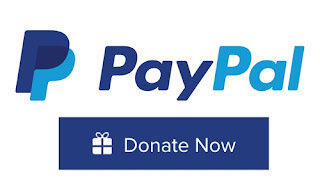 However you may also upload your own Custom Text Watermark or image water mark to your Word document and give your document Professional look . In this article we will show you how you can add Text watermark, Image water mark to you Microsoft word document with easy . Step 1: Go to Microsoft word 2007 Quick access tool bar and then click on Page Layout to open page Layout tab. Step 2: Under page layout tab, you will see various groups like theme Group, Page setup group, page background group, paragraph group and arrange group. Out of go to Page background group and click on Watermark. 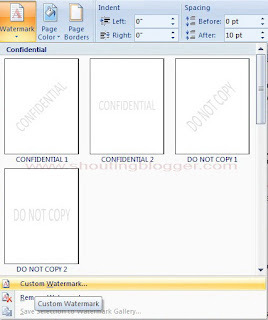 Step to add text water mark in Ms word 2007 :To add Text as watermark to your Ms Word document , Under Printed watermark window, click on Text watermark and set custom watermark text font, watermark text color and size of the watermark. Language : Choose your language . Font : Choose Desired font type for your watermark Text . Size : Set size of your watermark Text . 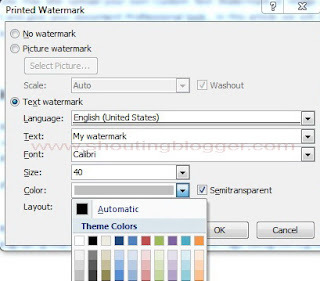 Color : Choose your watermark Text color . You can also Customize your picture watermark , By setting Scale and washout . 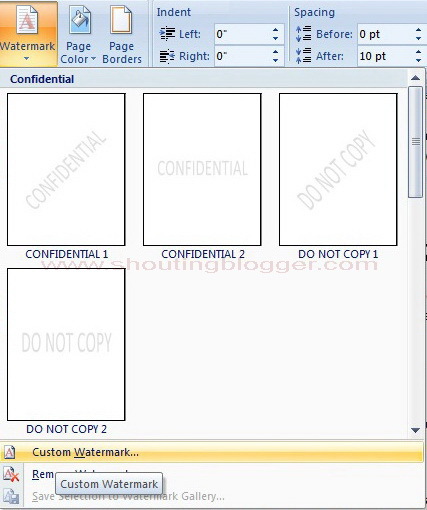 No you can’t add two watermarks to you MS Word document, You can add either text or image as watermark in your word document. Even you can’t add two different images as a water mark in you word document , if you do so , then your old water mark whether it is image or text , it will replaced with the new one .